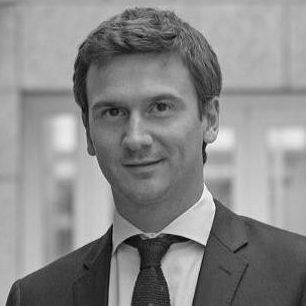 Gabriele Ruscalla joined the Secretariat of the ICC International Court of Arbitration in November 2015, where he manages a team that administers a significant volume of international commercial and investment arbitrations. Prior to joining the ICC, he was an associate in the Shearman & Sterling’s International Arbitration Group in Paris and a Senior Research Fellow at the Max Planck Institute for Procedural Law. In May 2015, he defended his PhD thesis in International Arbitration at Bocconi University. Gabriele has taught seminars on issues of international commercial and investment arbitration, published notes and articles and participates as speaker at conferences on international-arbitration-related subjects.